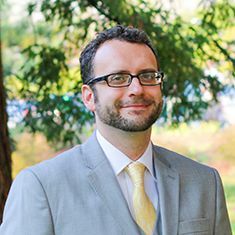 Bradley Kyker is senior coordinator for the Center for Service in Action at Cal Poly. He manages all community-based service learning placements and global service project trips, both domestically and internationally. He truly enjoys working with highly motivated students, and providing them with opportunities to make meaning out of their learning through service. Mr. Kyker has worked at Cal Poly since 2003, and was previously an academic counselor and director of a student center for academic support. Prior to his time at Cal Poly, he was an academic counselor at CSU, Long Beach. 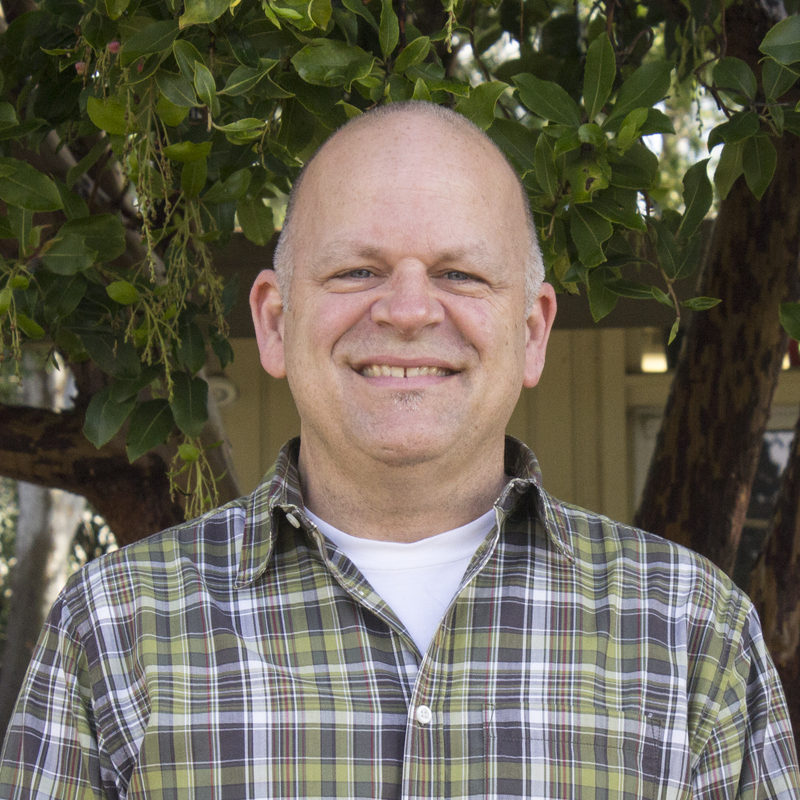 Mr. Kyker is a 1992 alumnus of Cal Poly with a BS in Human Developmental Psychology. He received an MS in Counseling for Student Development in Higher Education from CSU, Long Beach in 2003. A singer since childhood, Mr. Kyker has sung with many local choral programs, including the San Luis Obispo Master Chorale and OperaSLO. 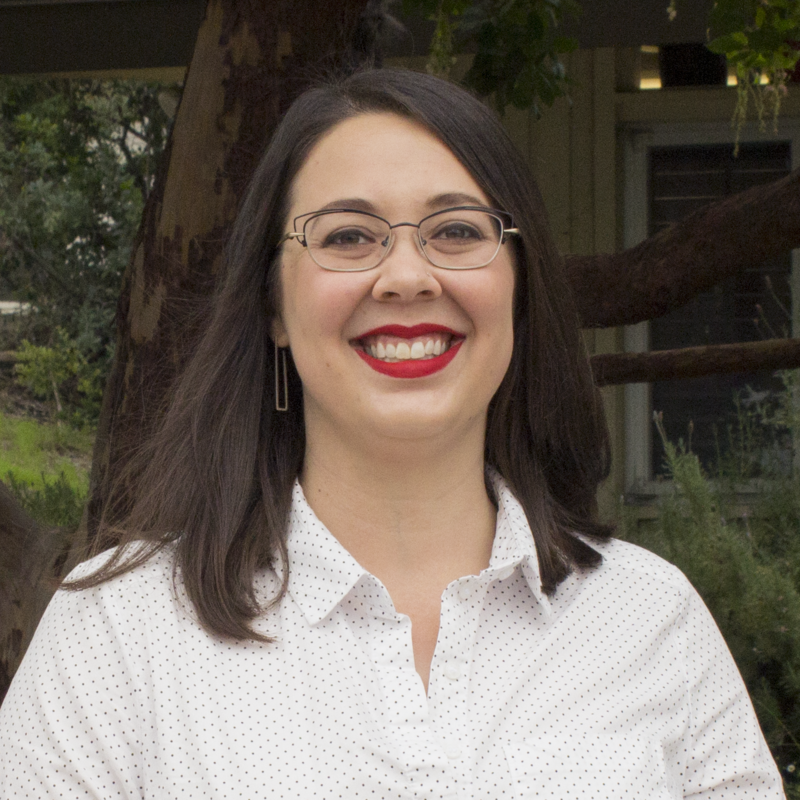 Megan Rivoire is coordinator for the Center for Service in Action at Cal Poly. She oversees Student Community Services and AmeriCorps VIP, and is an alumna of both programs. She finds constant inspiration through working with students and the community to provide volunteer support for local non-profits. Megan joined the Center for Service in Action team in 2017, following a career in the non-profit sector of SLO County that was kicked-off by two terms of service as an AmeriCorps member. She received the prestigious AmeriCorps Member of the Year Award for the entire state of California. Megan has a BS in Art & Design and a minor in Women & Gender Studies from Cal Poly. She feels lucky to be working with people and programs that are part of creating positive change in SLO County. 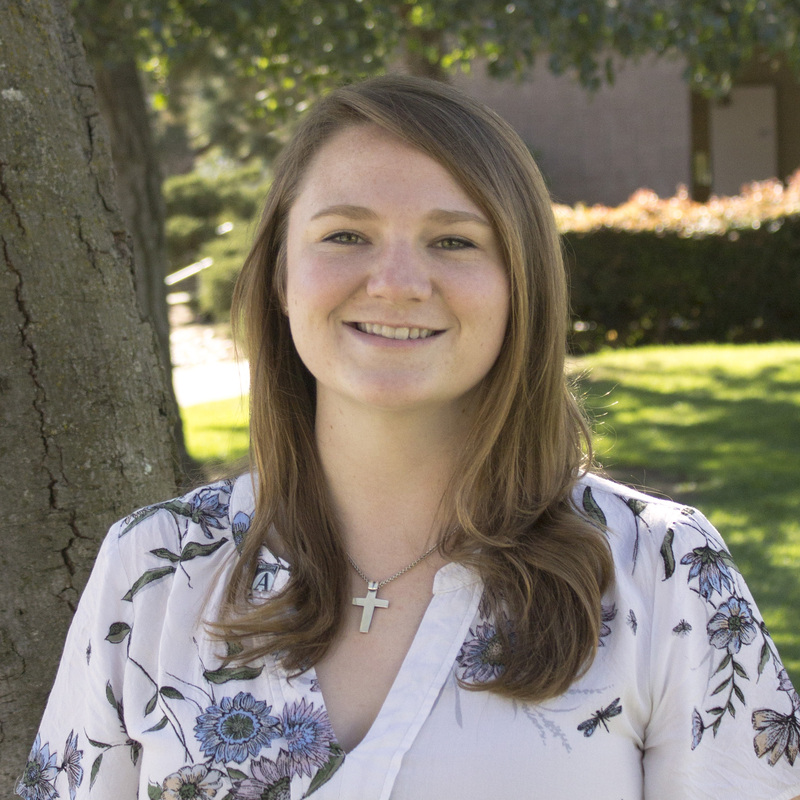 Katie Ullrich is the lead AmeriCorps VIP fellow for San Luis Obispo County placed at the Center for Service in Action. She’s serving her second term of service with AmeriCorps by overseeing and supporting the Student Community Services program and its student leaders. Her goal is to grow the volunteer capacity of the Center for Service in Action in order to benefit the San Luis Obispo community. Katie joined the Center for Service in Action team in 2017 after graduating from Cal Poly with a degree in Environmental Earth Science. She’s excited to spend another year encouraging students to get out and volunteer in the community she’s grown to love over the past five years.